The American pika (Ochotona princeps) is currently listed as a Species of Greatest Conservation Need in the Wyoming Sate Wildlife Action Plan and under review by the U.S. 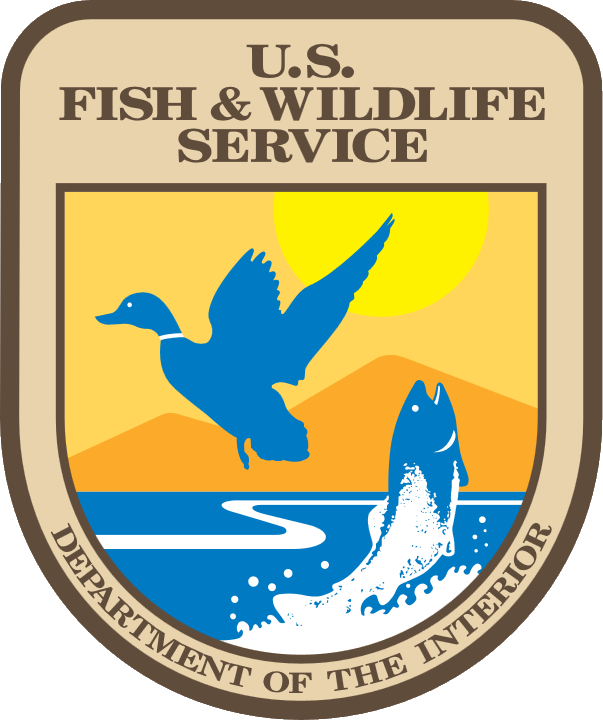 Fish & Wildlife Service for listing under the Endangered Species Act. Concerns are largesly based on declines observed in the southern part of its range. Yet, systematic study of pika occurrence, abundance and habitat elements critical to persistence is lacking at northern latitudes. Such information will be critical for addressing conservation concerns. The proposed project will focus on quantifying the importance of a varity of biotic and abiotic habitat characteristics to pika subpopulations within Wyoming mountain ranges. Baseline sampling will utilize the Wind River Range as a focal area, and cover a gradient of microclimates based on snowpack, aspect, and elevation. Pika occurrence, density estimates, and habitat will be used in combination with climate data to develop a predicitive model of pika occurrence. We will validate the model by sampling sites based on model results during the summer 2011 across other mountain ranges in Wyoming. Upon successful completion of this project we will have developed a functional tool to identify areas within the state most important to pika persistence. An enhanced effort to understand pika status and population dynamics as well as specific mechanisms for declines is critical to ensure the intergrity and diversity of Wyoming's alpine wildlife.